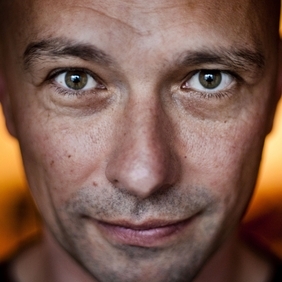 Semyon Dukach is the Managing Director of Techstars in Boston. Prior to joining Techstars, Semyon was a prolific angel investor in Boston and a friend to the startup community.Semyon made over 75 angel investments, and his philosophy has been to focus on helping his founders at all costs. Prior to becoming a full time angel, Semyon has co-founded several companies including Vert, Pdffiller, Global Cycle Solutions, and Fast Engines, which was sold to Adero in 2000. He is the Chairman of Nasdaq listed SMTP, a director of Terrafugia, and the founder of the Troublemaker Award. Semyon enjoys flying helicopters, windsurfing, biking and spending time with his family. He received his undergraduate degree in Computer Science from Columbia University and his Master’s degree from MIT, where he designed the original SNPP Internet payment protocol. Xconomy lists Semyon as a top Angel Investor in New England, and he is also known for leading one of the MIT blackjack teams in the 90s.